WHAT IS Vriksha by provident ? 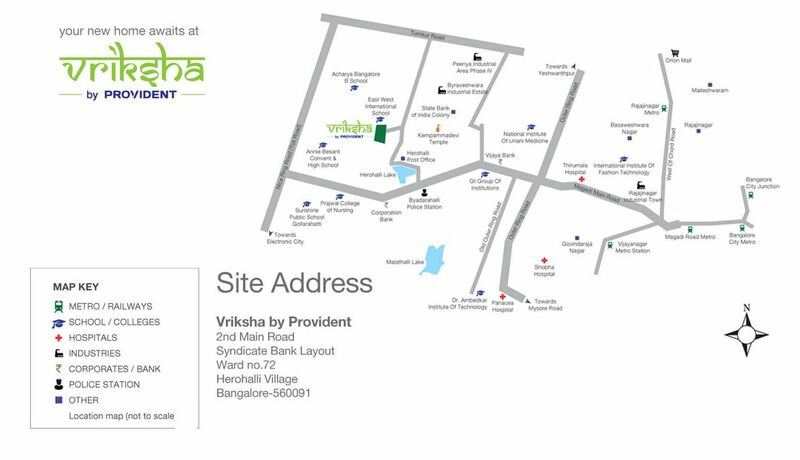 Vriksha by Provident is the new phase of ‘The Tree’ by Provident. 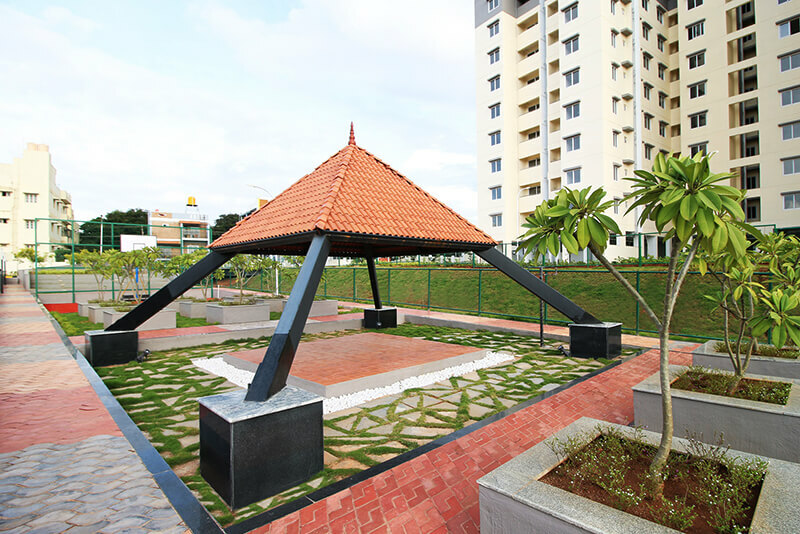 The project is spread over 6 acres of land, offering premium homes nestled amidst 330 trees. 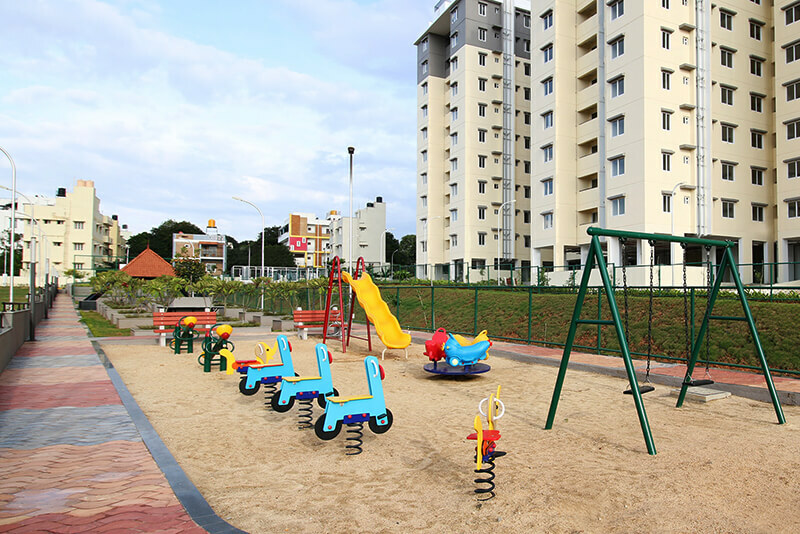 Located off Magadi road in West Bangalore, the project has 1, 2 & 3 BHK apartments available at highly competitive prices. 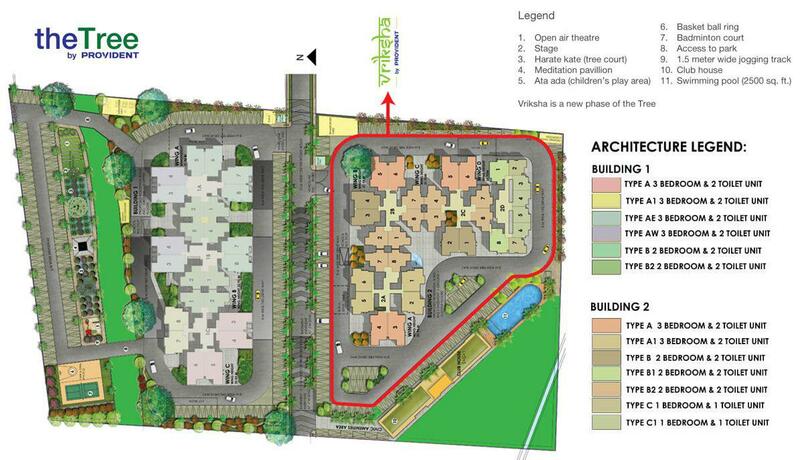 Vriksha has been designed with an aim to provide green and healthy living to its residents. WHY BUY Vriksha by provident ?